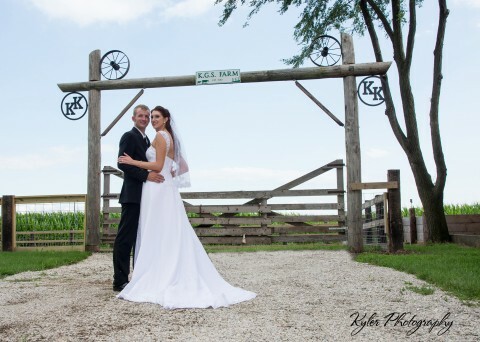 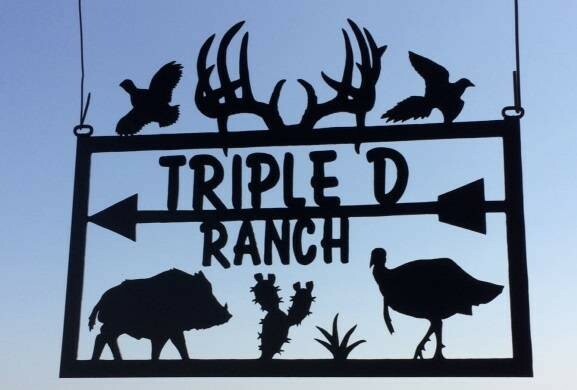 Triple Ranch is this way! 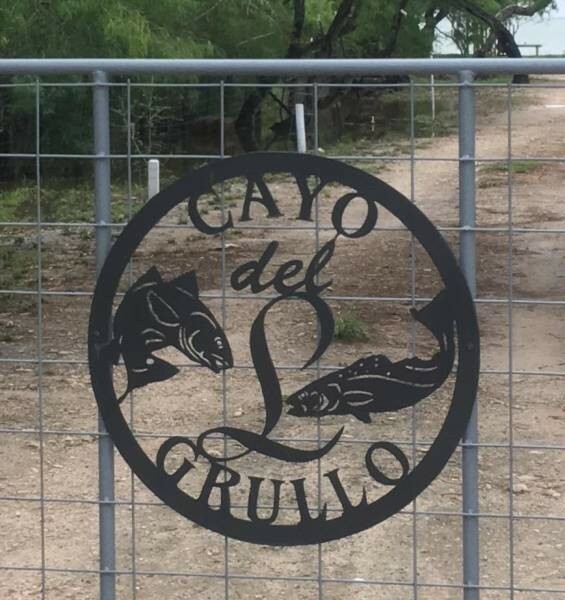 Great way to show your guest how to get to your ranch along with the game that can be found there. 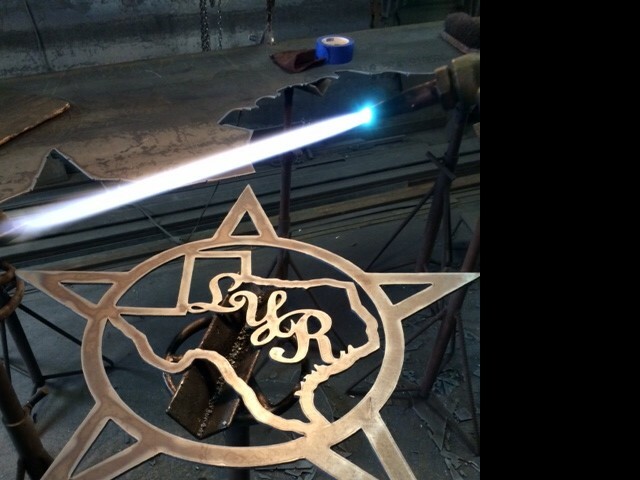 This South Texas gate sign was cut from 1/8" steel to help keep weight on the gate down a bit.